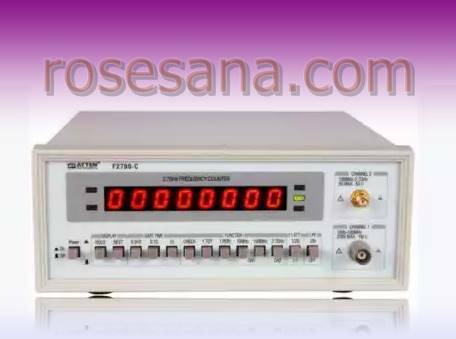 Frequency counter that has two measurement channels. 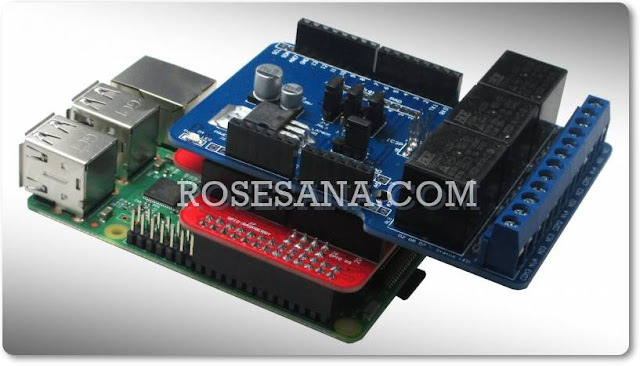 - Has four functions: Frequency measurement, measurement Period, totaling measurement, self-checking. - Package sales: Power cable, probe (alligator clip).